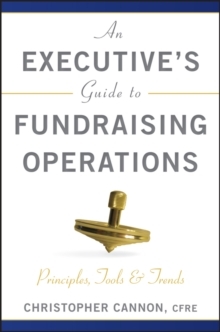 A straightforward guide to the principles of effective fundraising operations An Executive Guide to Fundraising Operations provides fundraisers with easy-to-understand approaches to evaluate and address fundraising operations needs and opportunities. 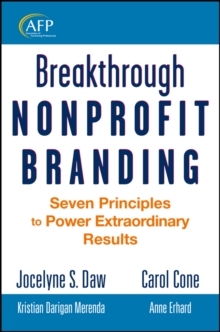 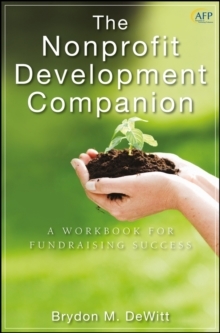 This guide simplifies and focuses on the analysis of problems and needs, allowing a quick return to fundraising. 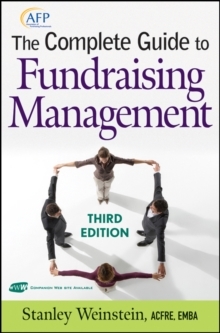 * Provides the essential framework to improve and innovate development operations * Includes dozens of practical tools, including sample policies for data, database, reporting, and business processes * Offers sample workflow illustrations for gift processing and acknowledgment, report specification, and other processes * Features sample reports for campaign management, performance management, and exception management * Delivers effective calculators for operational rules of thumb No matter what the department is called, most fundraisers struggle with evaluating operational issues. 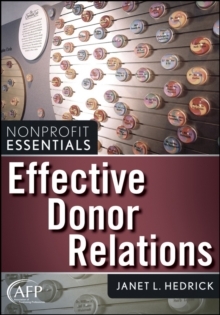 This guide leads you through principles of effective fundraising operations, simplifies complicated topics, and offers solutions to some of the most vexing operations dilemmas.